Do NOT Watch This Video If You’re Easily Scared! They’re back again and this time they’re solving a horror mystery that goes terribly wrong. Ally and Tanny find themselves in Goa, where Ally’s aunt wants to buy property. But if local legends are to be believed, that property is best avoided at night. 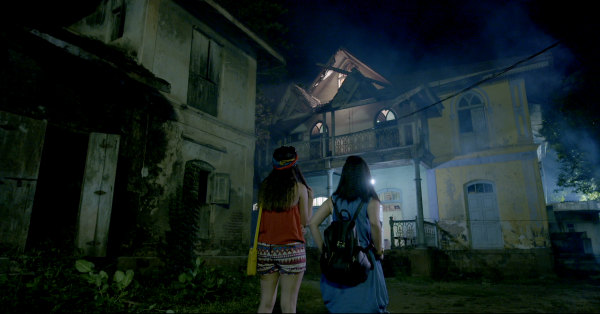 Investigating the truth behind the horror stories, Ally and Tanny spend a night there anyway. What ensues is beyond their imagination and the worst part is, they can’t escape it. Will Ally and Tanny get out of this one? Watch Alisha’s episode 6, a Blush Original Production, but be sure to keep your wits about you - this one will keep you at the edge of your seat.